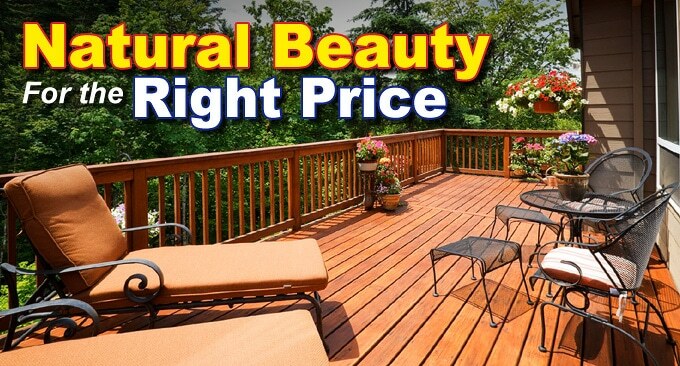 The unique beauty & affordability of a Pressure Treated Lumber Deck is hard to overlook. Looking For An Affordable Decking Material? Pressure Treated Lumber is a popular and affordable choice for building your new deck. 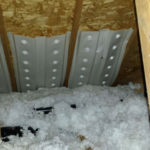 Because of these reasons Pressure Treated Decking Material is probably the most commonly used wood decking material in the Ham Lake area. In fact according to some national surveys more than 80% of all decks built in the USA are made entirely or partially out of Pressure Treated Wood. 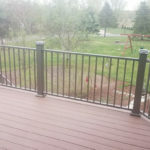 Even though a deck might have a different material or even a composite, they are still often framed with pressure treated lumber because of it’s rot resistance when in contact with the ground. 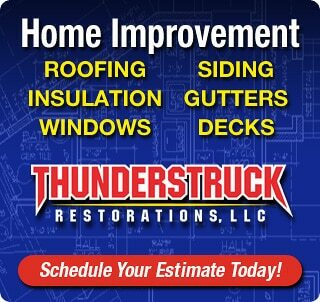 ThunderStruck Restorations LLC is an experienced Minnesota deck building contractor with many decks built over the last few years. Many of those decks have been made with Pressure Treated Lumber as the framing and decking material. Building a new pressure treated deck onto your home or business is an exciting project that doesn’t take an incredibly long time to build. We can actually complete most treated lumber decking projects in just a couple of days once we’ve started the project and once complete you’ll have a beautiful looking deck for you to relax, cook, entertain or enjoy however you see fit. 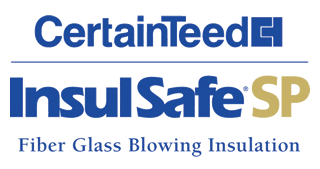 If you’d like to receive an estimate for ThunderStruck Restorations to build you a new pressure treated wood deck please give us a call or fill out our contact form and someone will be getting right back to you.